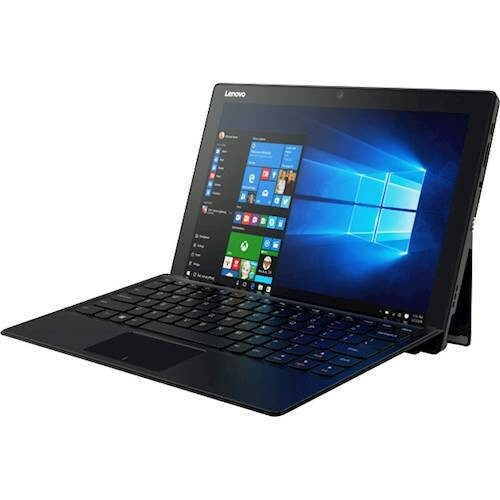 The LENOVO IDEAPAD MIIX 510 80U1006EUS is a laptop PC comes packed with 6th Generation Intel Core i5-6200U dual core SoC that features SmartCache technology which provides 3 MB level 3 cache and runs at the base clock speed of 2.3 GHz with Boost speed of 2.8 GHz. It supports Hyper Threading technology to be able to process four threads at once. It has an integrated GPU called HD Graphics 520 which represents the "GT2" version of the Skylake GPU with 24 Execution Units clocked at 300 - 1000 MHz and offer a performance somewhere in range of a dedicated GeForce 820M. 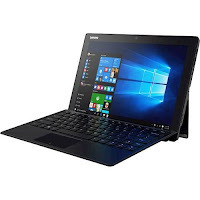 The LENOVO IDEAPAD MIIX 510 80U1006EUS laptop PC is equipped with 8GB system memory for advanced multitasking; 256GB solid state drive (SSD) which is much better than HDD; HD cameras for photos and face-to-face chat - ; 2.0MP front-facing webcam and 5.0MP rear-facing camera; backlit keyboard for easy typing in dim or dark locations; Convertible design where the keyboard can easily detach so the display can be used independently as a tablet; and a 2-cell 4955 milliampere hours battery to be able to use this laptop whenever you are away from the main source of electricity. It comes in Aluminum, Magnesium alloy Black color for stylish look. This laptop PC comes equipped with 12.2" touch screen for hands-on control with 1920 x 1200 native resolution. The resolution of this laptop is high compared to other laptops, it is expected that the display of this laptop is sharp and clear compared to laptops with lower screen resolution. The display also features IPS technology; and energy efficient LED backlit. With regards to connectivity, this laptop comes packed with 1 USB 3.0 port in the display maximizes the latest high-speed devices; 1 USB 3.1 Type-C port in the display; Bluetooth 4.0 interface synchronizes with compatible devices; and Next-Gen Intel Wireless-AC connectivity to be able to connect to a Wireless-AC router for nearly 3x the speed. 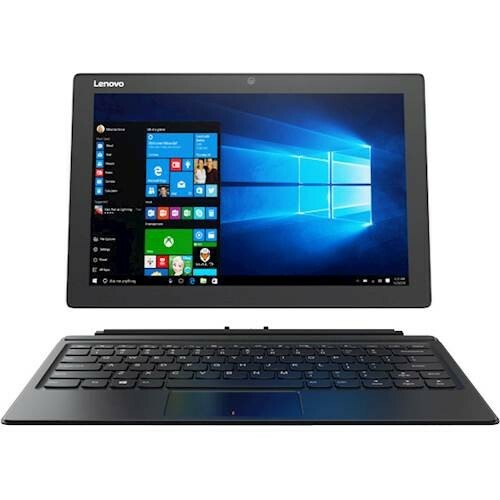 This LENOVO IDEAPAD MIIX 510 80U1006EUS is powered by Windows 10 operating system. This laptop has the following dimensions: 11.81 inches x 8.07 inches x 0.39 inchesand weighs about 1.91 pounds. You can get this laptop PC at the price of $749.99. 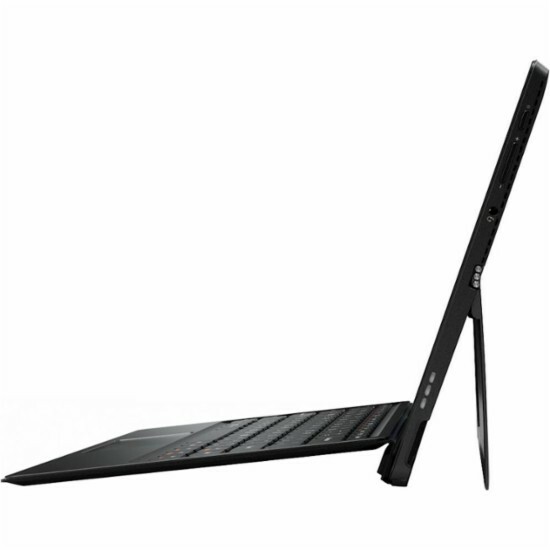 Other laptop in this price range includes ACER ASPIRE VX 15 VX5591G54VG; ASUS VIVOBOOK FLIP 14 TP410UADB71T; and ACER ASPIRE VX VX5591G5652. Do you own this laptop computer. Please let us know your experiences with this device.